We’re excited to announce that MyBudget’s founder and director Tammy Barton has been named South Australia’s Telstra Business Woman of 2017. 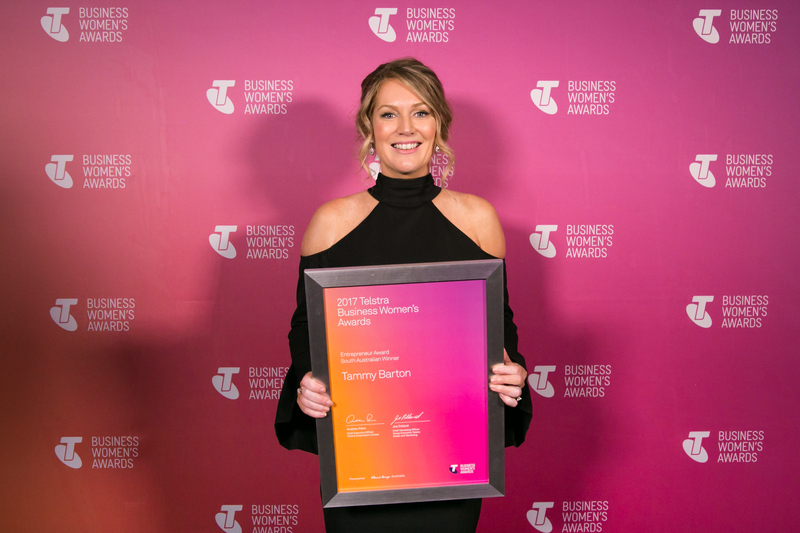 Tammy is the award’s first two-time winner, after first winning the TBWA title for South Australia in 2007. The competition came down to four finalists from each of the award categories, with Tammy also winning the entrepreneur category. When Tammy last won the award, MyBudget was poised to expand its Adelaide presence into Melbourne. Ten years later, the company has grown 2,000 percent, helped nearly 70,000 people and is poised to launch its services into the United Kingdom. We can only imagine what the next ten years has in store!